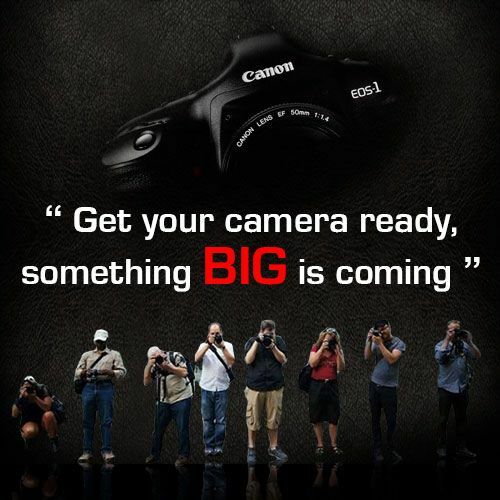 This teaser just showed up on Canon India’s Facebook page: “Get your camera ready, something BIG is coming”. 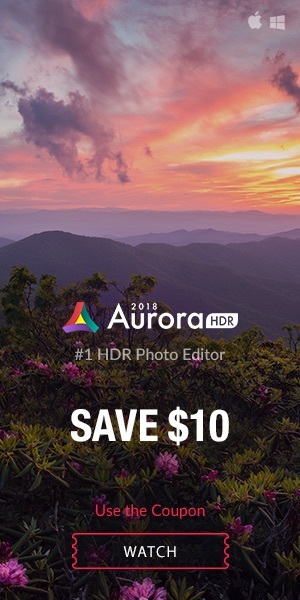 Maybe a lens? 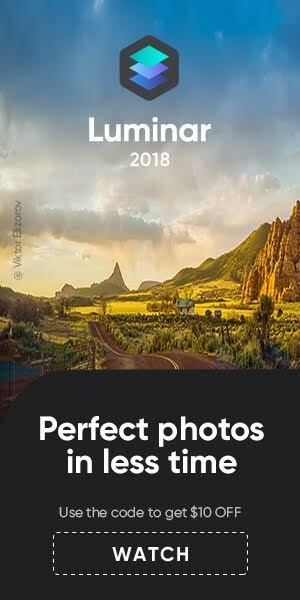 If we should “get our camera ready” then a lens is a possible candidate. 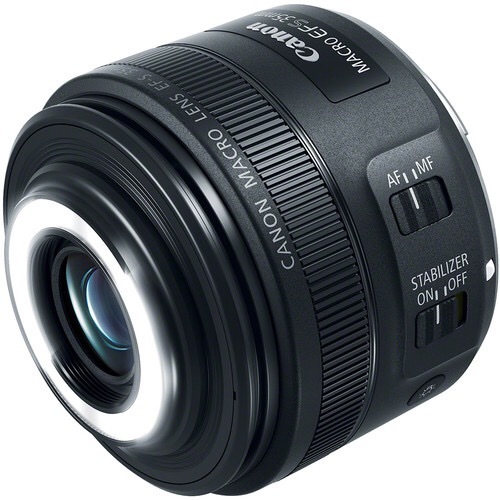 Maybe the long rumored EF 100-400 f/4.5-5.6L IS II lens?